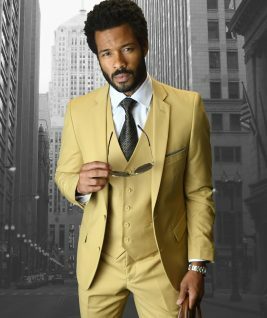 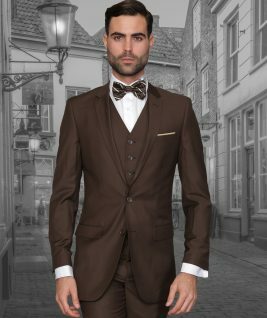 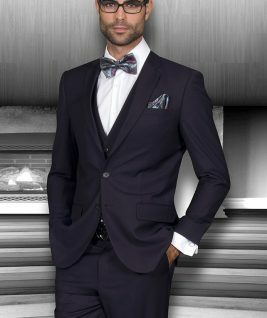 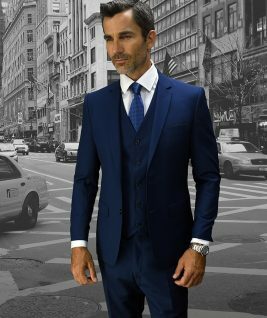 First Quality, Woven Sport Coat has been finely constructed in a luxurious super 150’s extra fine fabric Twisted, all-season that can be worn all year round Italian design with a beautiful Pattern & Superb fabric and excellent cut! 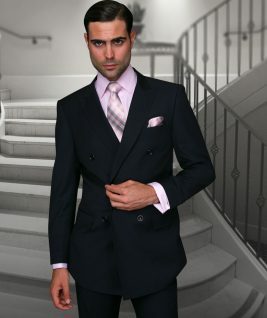 It is a light medium weight which is perfect for year round use. 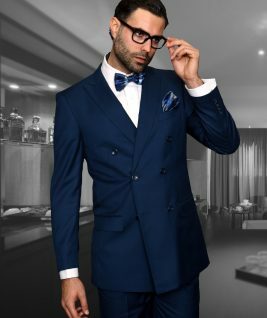 When you feel the softness of the High Twisted, you will know that you are buying one of the best natural fabrics available. 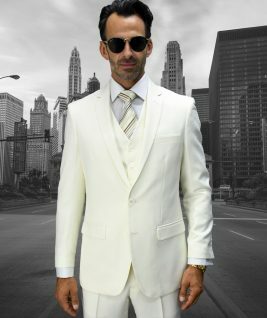 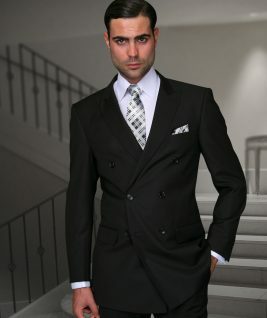 Simply We will promise you this is the best sport coat that you have ever seen and had before!!! 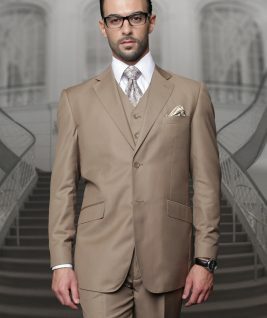 SUPER 150’s Sport coat ,is soft, silky, drapes well, resists wrinkles and is very comfortable.